As a company we never stand still, always adding to an ever expanding range of cross reference and original equipment parts, our extensive data base of compressor models and parts gives us the competitive edge that stands us apart from our competitors. From our headquarters in North Wales we are able to supply throughout the United Kingdom and Europe using international carriers and our dedicated van service. Currently we hold over 5000 lines of stock that are available for same day dispatch or collection. As a company we are committed to quality and service, we have over 100 years of experience in our sales team backed up by customer service advisors and administrators to ensure that all your needs are met. 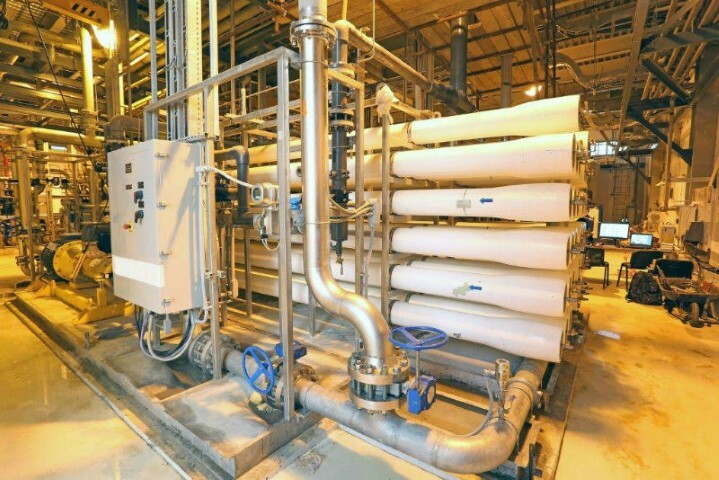 We not only supply filters and parts we can also offer engineered solutions to ongoing issues that you the customer may be having, with our ability to look outside the box we succeed where others have failed. 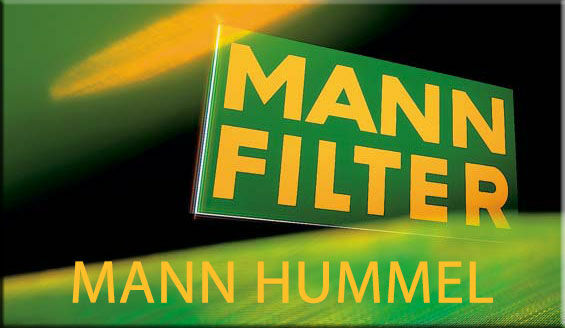 Multi Factor Europe Limited are official Mann Hummel industrial distributors we are able to offer stock lines for Hpc, Domnick Hunter, Compair, Hydrovane, Atlas Copco, mattei, ultrafilter, Kaeser and many more. Being committed to customer service and quality we continually adjust our stock levels and product lines to suit our customer requirements and ensure the quality is as supplied by the original equipment manufacturer. 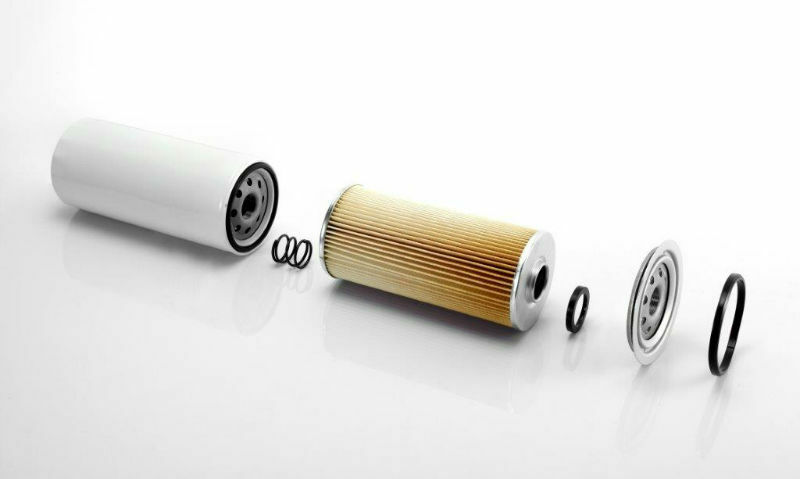 Compressor filtration is one of our many specialities, from compressor filters, kits to compressed airline filters we have the solutions to help keep your compressor and systems running.